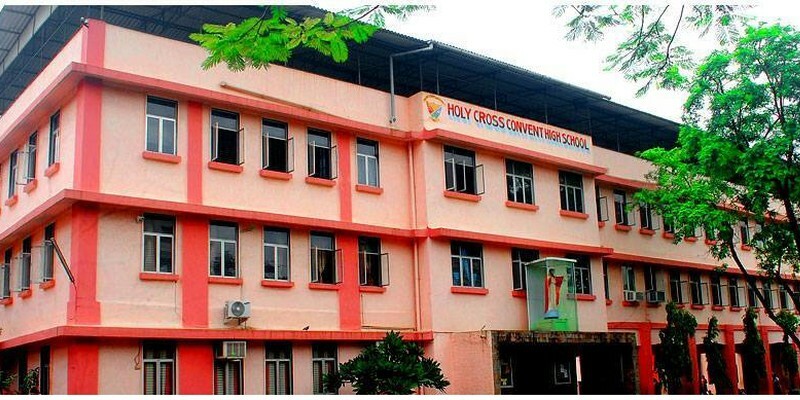 "Holy Cross Convent High School is an all-girls school located in K'Villa, Thane, Maharashtra, India. It was founded in 1964 and celebrated its Golden Jubilee in 2014. Holy Cross Convent High School Emblem The medium of instruction is English. The school houses classes from kindergarten up to class ten. "